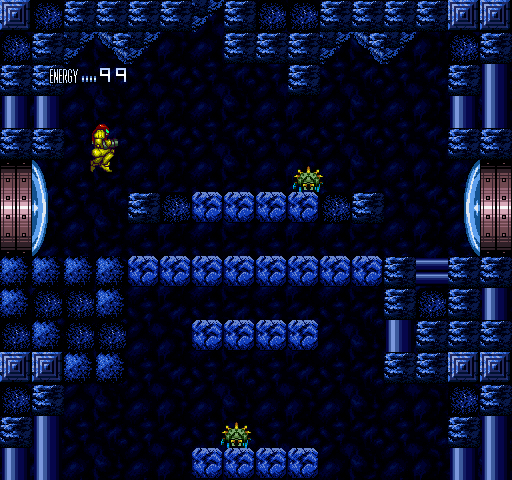 An HD pack is now available for the NES game, Metroid. This pack replaces graphics, sound effects, and music. 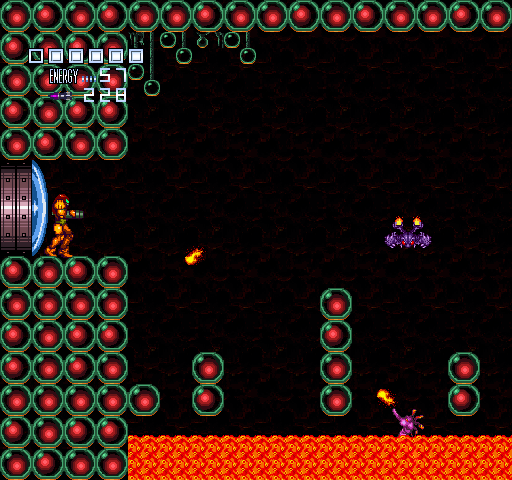 It is a hack that builds upon many prior hacks and it uses Metroid mOTHER as a base (available at: https://www.romhacking.net/hacks/1988/). Credit should go to the original authors for work done on prior hacks. The pack includes, but it not limited to, some of the features detailed below. 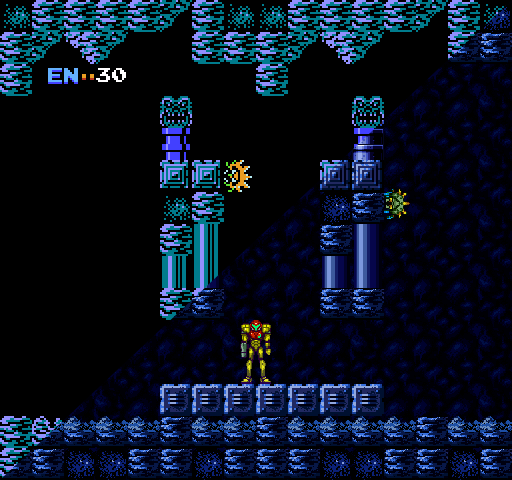 Many of these features are carryover from prior hacks that have previously been developed for Metroid. 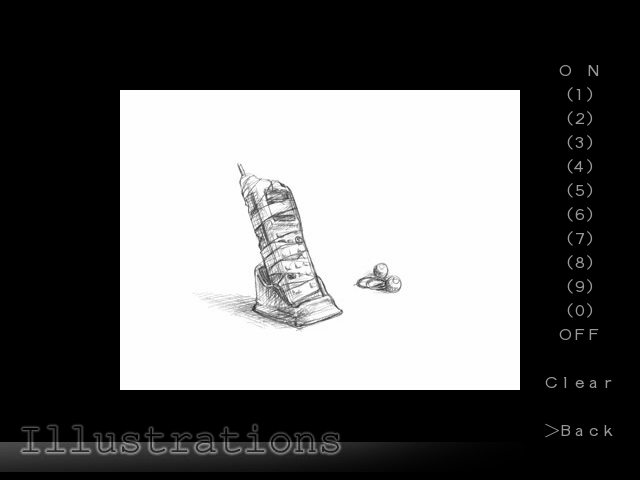 Items denoted with an asterisk are brand new features that have been created exclusively for the Mesen pack. 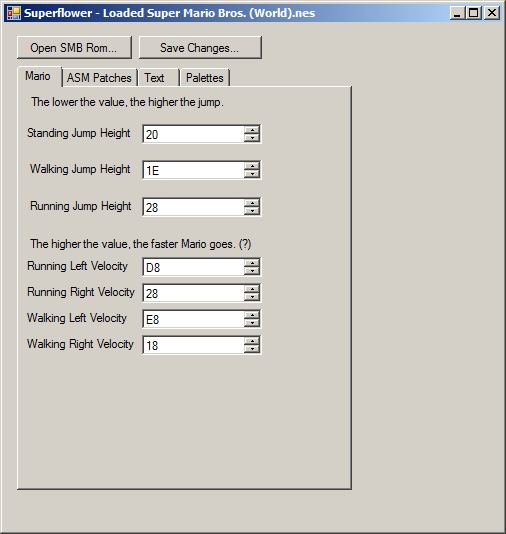 Players must use a new version of the Mesen emulator that was released on August 5, 2018 (version 0.9.6 is available at: https://www.mesen.ca/#Downloads). 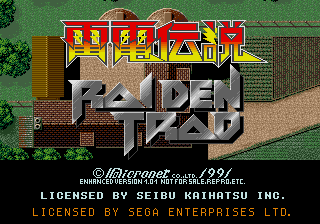 Older versions of the Mesen emulator will not work properly. The README contains details the work performed by each author below that helped make the HD pack possible: Kya, Sour, dACE, snarfblam, Infinity’s End, DemickXII, Psyklax, Maximum Potion, VariaZim, WIP, Exaelart, Riklaionel, elgwen, strugglepoo, Luminist, Jorge Fuentes, and Patricio Herrera. 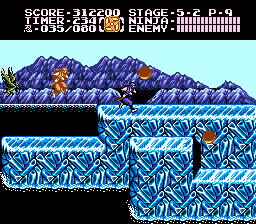 Ninja Gaiden II: The Dark Sword of Chaos has been graphically enhanced! 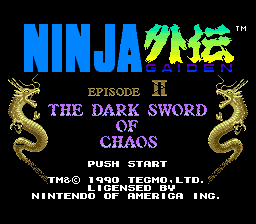 This graphics pack ports the graphics from Ninja Gaiden Trilogy for use with the NES version of the game and its 8-bit audio. It also goes several steps further than that. 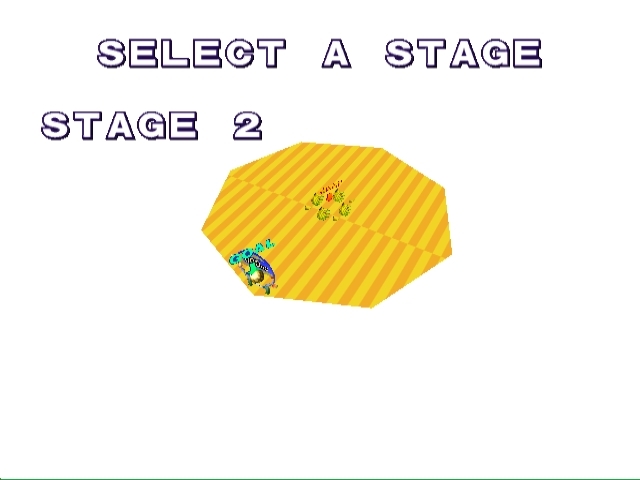 Graphical effects removed from Trilogy are kept intact (or “restored”), including lightning in Stage 3-1, ice glow in Stage 5-2, and fades in cutscenes. Various graphical anomalies and errors in Trilogy have also been fixed. 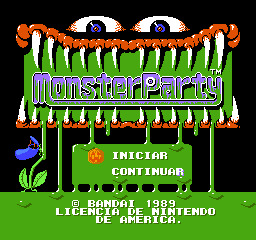 This pack is designed for use with the U.S. release of the game. 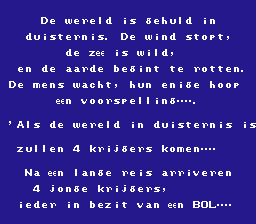 It also requires Mesen v0.9.5 or later. 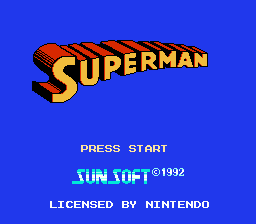 As with other NES graphics packs, this pack needs to be extracted to Mesen’s “HdPacks” folder. 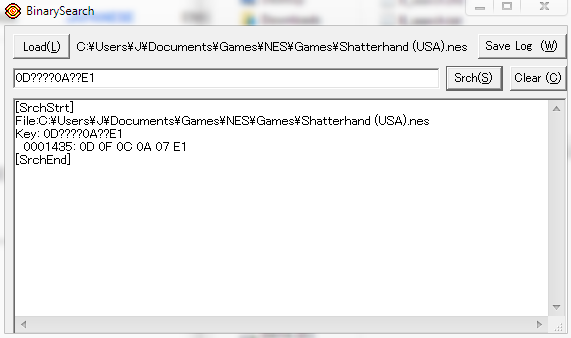 All the files - .png files and hires.txt - need to be included in a subfolder in that directory with the same name as the game ROM being loaded. Make sure that “Use HDNES HD packs” is enabled in video options. 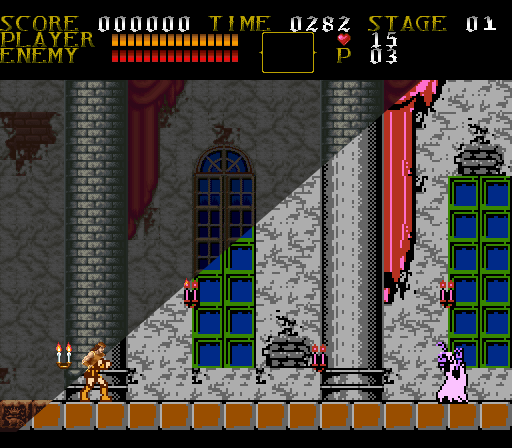 Last year’s Castlevania 30th Anniversary facelift patch was recently updated. 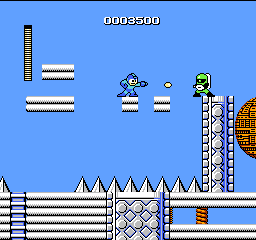 It is now available in a form of an HD pack for the Mesen NES emulator. 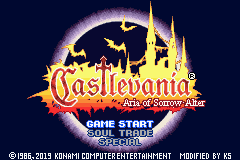 This HD Pack applies to a NES version of Castlevania (USA non-RevA ROM only) and replaces its graphics with the higher resolution graphics from Castlevania for mobile phones. 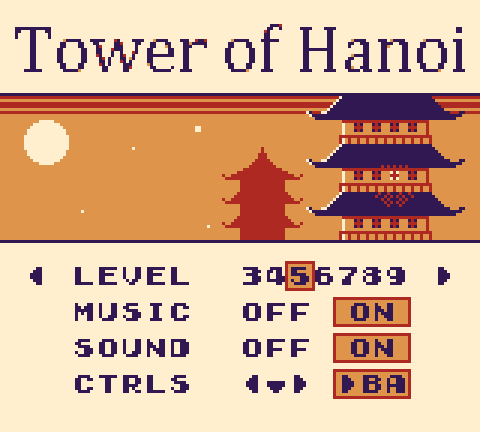 It also replaces the game’s music tracks with ogg files. Then you should unzip and run it. Mesen will greet you with a configuration window. Pay attention what folder will be specified there as a “Data Storage Location”. After extracting the HDPack you should enable HDPacks in Mesen. Tick the box at Options-Video-Enable HDNes HD Packs, and then load the ROM into Mesen. The Count is still ready for a rematch. Are you? 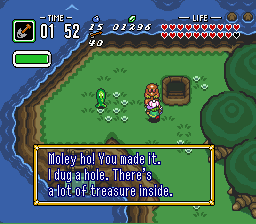 A few months after the English dub of the original BS Zelda no Densetsu, another obscure The Legend of Zelda game has been restored with a full English dub! 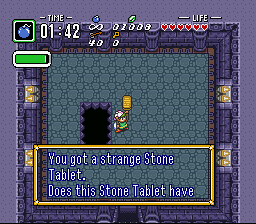 BS Zelda no Densetsu: Inishie no Sekiban, informally known as BS The Legend of Zelda: Ancient Stone Tablets, was an episodic SNES game exclusively released in Japan through the Satellaview peripheral. 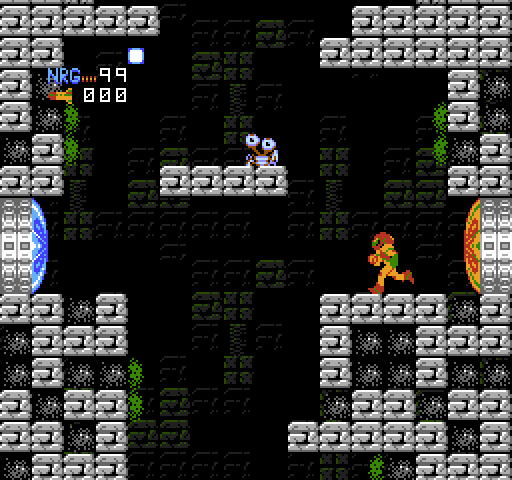 The game was a score attack version of A Link to the Past featuring CD-quality music and voices, but needed to be played during a satellite broadcast to achieve that, causing the game to be unplayable otherwise. 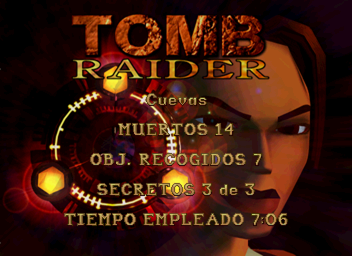 While the core game code was salvaged from re-writable 8M Memory Paks, the introduction cutscene, indoors data and audio track was lost, with the exception of surviving VCR footage playthroughs from original players. However, during the past 10 years, the BS Zelda HomePage community was able to restore the game to its original glory bit by bit, and the English dub was the final step of this restoration. 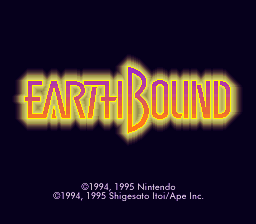 The 4-hour English dub is available in both the original music arrangement and a custom orchestral arrangement, features a full voice cast including professional voice actress Kira Buckland (Danganronpa, Disgaia, Skullgirls) as Zelda, and is even playable on real hardware with a sd2snes. While the audio files are too big to be hosted on RHDN, they are available on the BS Zelda HomePage. 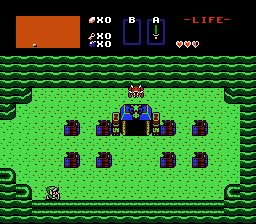 BS Zelda no Densetsu is an interesting curiosity from Nintendo’s Japan-only add-on for the Satellaview. The ability to download games from a satelite was mind blowing for it’s time. 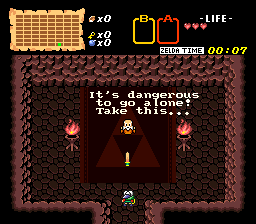 While playing the downloaded game, BS Zelda no Densetsu, Japanese gamers experienced broadcasted Japanese commentary from voice actors in real time. This experience was only temporary and only available to Japanese speakers … until now! Some very dedicated fans managed to fully dub their already existing restoration project of the game (that’s hosted on this site). 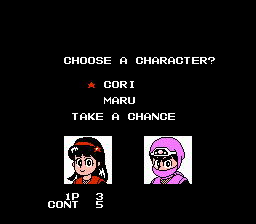 Now players can get the full experience of being a Japanese gamer back in the 90s! 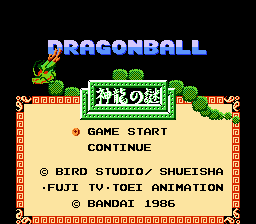 All the files needed to play the game are available on the developers’ website. 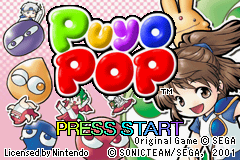 The author will be doing a playthrough of this hack that he made a couple of years ago. There were mixed reviews with a lot of negative feedback based on difficulty early on. 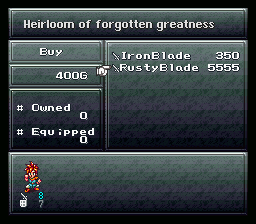 These mostly came from people that were offended by the dialogue so they did not bother to get the Rusty Blade from Melchoir. Oh well. Though it is admitted it does take too much grinding to get the money for it, The author was not able to further edit the project after the final release, and did not want to do it all over again. It’s not a perfect hack, but it is a full one and, in my opinion, one of the better and more in depth available. The author noticed that, as of this article, there are 1,277 downloads. WOW! The author never thought that so many people would play this game! The author would love to know how many enjoyed it! Any feedback after these 2 years would be awesome. 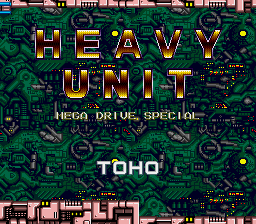 Anyway, The author will be playing this on Twitch, so any and all aspects can be seen. I’d love for folks to join me. 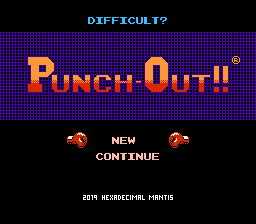 This will show that the increase in difficulty is in fact slight, it just doesn’t allow for speed runs or minimal playthrough. 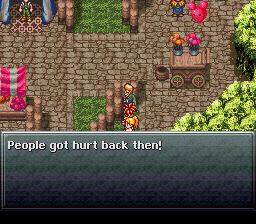 One must actually PLAY Chrono Trigger, as if it were the first time. No playing on auto pilot like so many of us cult fanatics have come to do after almost 2 decades of replay. A link to the channel is provided in relevant link (under the article) and the project page (somewhere) for those with any interest. 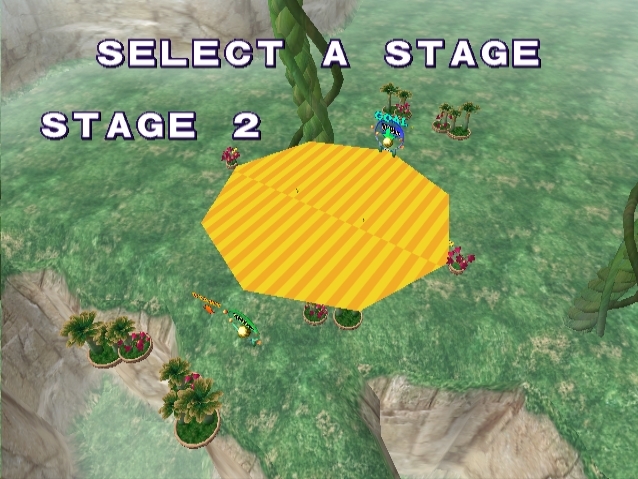 Super Monkey Ball, the famous puzzle game released for GameCube, has been cracked! User Yoshimaster96 solved this puzzle after weeks of investigation. Cracking games is hard, especially modern ones. But he’s not done yet. The collision has yet to be cracked. It’s encoded very strangely. If he can figure it out, it could mean the beginning of Super Monkey Ball hacking! 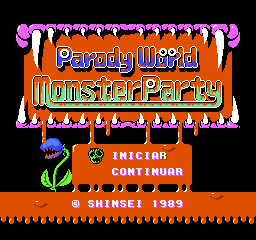 Today (on the best april fools day ever) a special forum has been opened to public, Zeldix, equal to SMW central (only this time it is A link to the past that’s being modified). Join your primary A link to the past hacking resource. 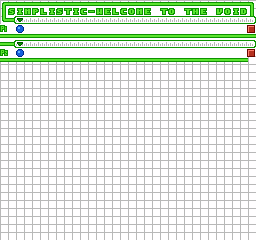 A year and a half ago, in order to finish my hack much faster, I’ve created a secret message board for my hack in development. It was meant at first as a workplace for me, Puzzledude and Euclid as secret hideout for us to concentrate on all the features and aspects of this hack without the need of sending multiple emails between each of us. 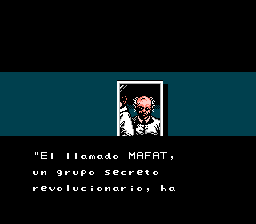 Overtime, I’ve invited other people currently making Zelda 3 hacks and eventually it simply became an enormous resource/help for hacking this game! Pretty much everyone contributed something, whether it is documents, asm patches, small hacks… Anything that could help us change other aspects of this game beyond Hyrule Magic. 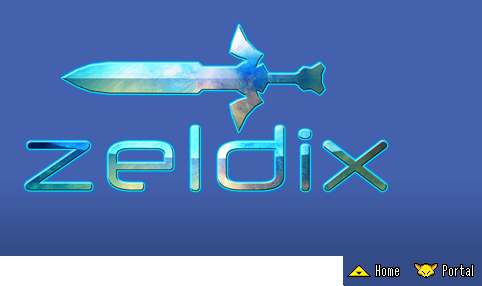 Called ”Zeldix”, it could be almost regarded as the vatican secret archives, only that it’s meant for Zelda 3 modding instead! People say, that sharing is caring.. so today, it is my great pleasure to make it open to the general public! I’m hoping that by doing so, it’ll give greater hopes to people who think that Zelda 3 hacking in general has been hibernating! Far from that actually, we just have been working in secret ;) If you’re just curious or anything, you can of course just visit us to say hi! We won’t bite! Regarding the future beta testing phase of Parallel Universes, it’ll be required to register an account there since I’ll create private sub forums when the times comes! Oh yeah, almost forgot, here’s the address! P.S: If you ever wondered why my hack has advanced so much in so little time, Zeldix is the only reason for that! See you there!